Welcome to the Clark family! Your student isn’t the only one who has joined the Clark community. This is a special time for your entire family, and we want you to stay involved and informed during their time with us. 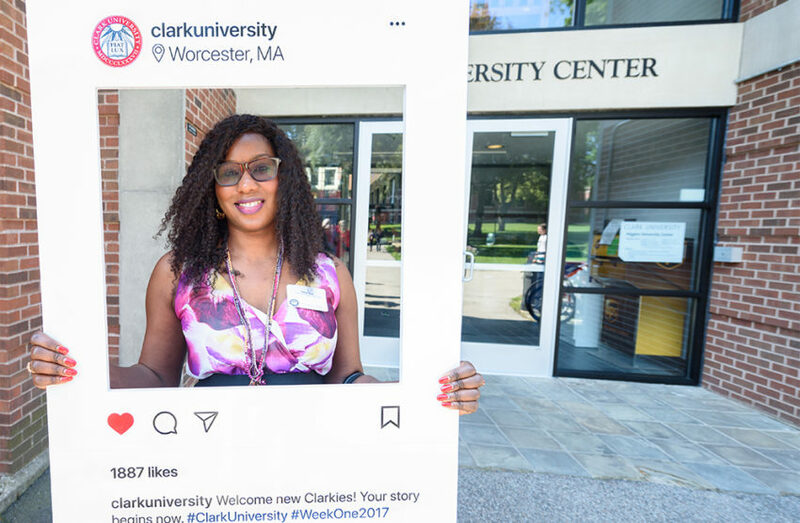 We hope you will be able to learn more about Clark University, visit campus when you can, and discover the difference a Clark education can make. Like you, we see higher education as an investment — you invest in us and we invest in you. 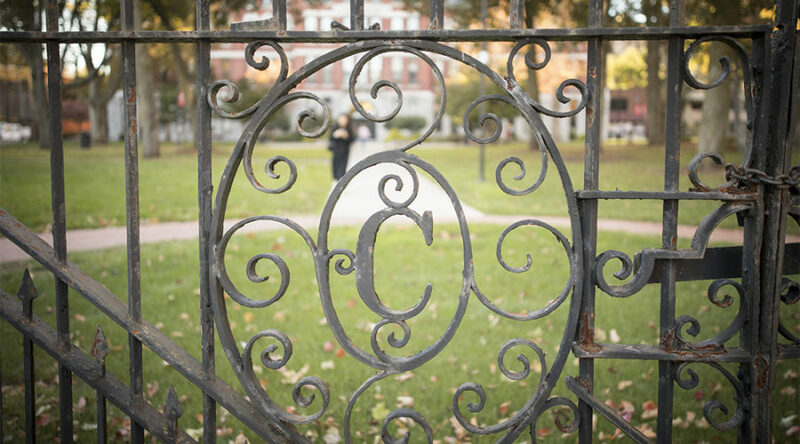 Clark University graduates work for great organizations and attend some of the best graduate schools in the world. We’re incredibly proud that we’re preparing them for long, productive careers and lives of real consequence. Learn more about the return on a Clark education. We’re excited to share your student’s journey with your family. We know you’ll find Clark was the perfect choice; here’s why. While your student begins their Orientation adventure, let us help you get to know the Clark community as well. In this handbook, and you should feel free to familiarize you with Clark and the resources available to your student. 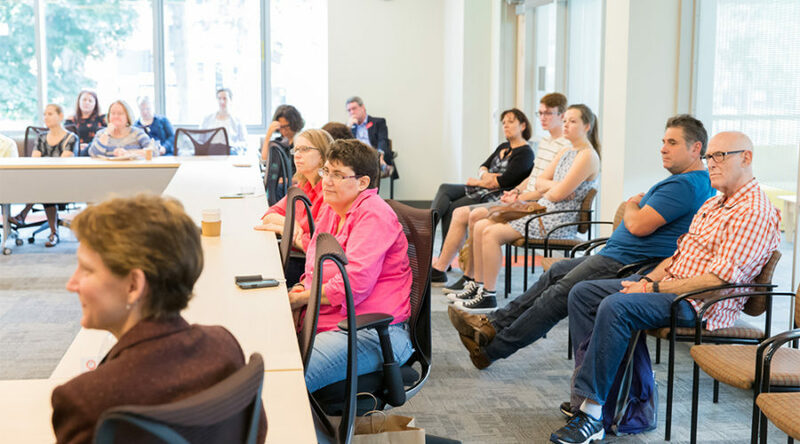 Find useful links to keep you in the loop about life on campus, events, news, and resources.